H.F. 234 eliminates all member/customer protections by eliminating third party oversight of member disputes that are currently under review by the Public Utilities Commission (PUC), making co-op boards judge, jury, and jailer of co-op members. Jim Nichols, Lincoln County Farmer and wind turbine owner, has said Rural Electric Co-ops do not fairly consider co-op member interests and members are paying the price. Nichols is the former MN senator who authored legislation in 1978 that generally protects MN Rural Electric Co-ops from PUC oversight. 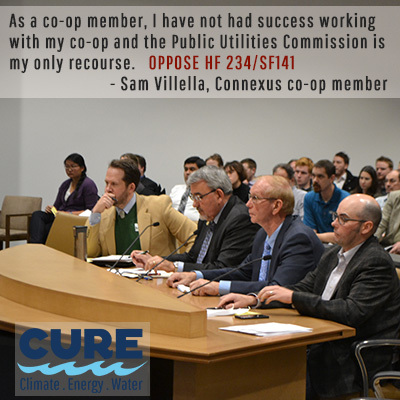 He has testified in opposition to this bill and recommends more oversight of Minnesota’s co-ops, not less. Rural Electric Co-ops claim that they are self-regulated through democratic control by their members. Analysis by the Institute for Local Self-Reliance shows 70 percent of U.S. co-ops see fewer than 10 percent of their members vote in board elections. Many of them introduce barriers, including incumbent-controlled nominating committees or requirements for in-person voting. Typically, co-op boards comprise a complainant’s neighbors who have ties to others in the community – it’s a jury of peers, but not a random or unbiased one. Lacking evidence, the assumption that co-op boards can fairly self-regulate is fundamentally flawed. Over the years, we have talked with rural electric co-op members who have complained about their co-ops’ lack of transparency, barriers to information and board meetings, barriers to running for election to the board, the nominating vetting process and much more. In one recent case, a candidate was asked during the vetting process, “what her husband felt about her running for her co-op board.” Co-op members deserve independent oversight and likely, their own bill of rights. In the end, authors on this bill want you to believe that this is a fairness bill for co-op members. It is anything but that. It is designed to marginalize members within a monopoly where members are already captive consumers. 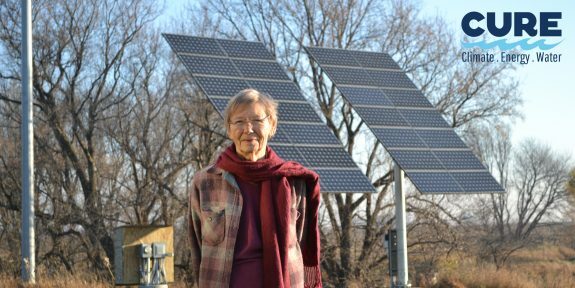 The fixed charges to members investing in solar and wind are misaligned and serve to quash future wind and solar development by co-op members across 85% of Minnesota’s landscape. 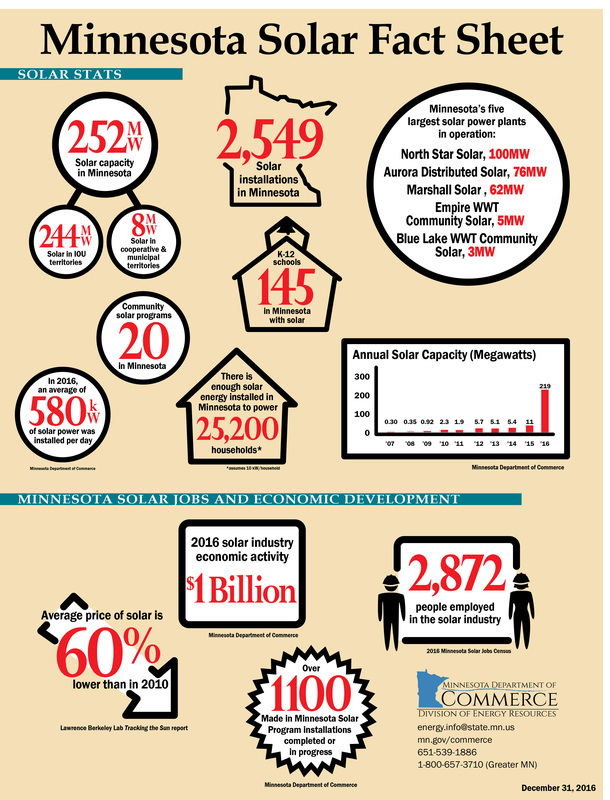 Bill authors did not consult Minnesota’s Rural Electric Cooperative Member Stakeholders. Please Vote No on H.F. 234! Legislation introduced last month and working its way through the state’s House (HF234) and Senate (SF141) would put co-op boards themselves, rather than the Minnesota Public Utilities Commission (PUC), in charge of resolving customer disputes over rates and other policies. Disguised as “local control,” the measure undermines the objective role of the Commission as a mediator between cooperatives and their members.